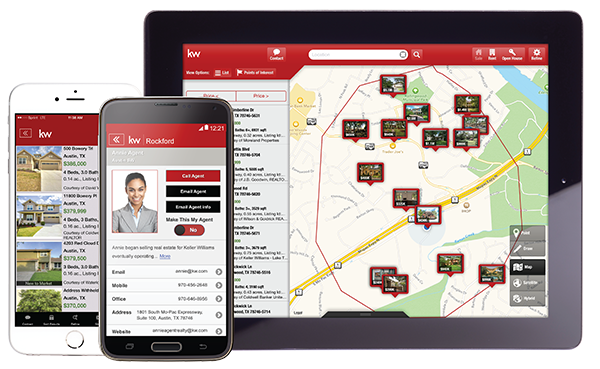 My Keller Williams Real Estate Search App is a great tool for your home buying process. My app allows you to view all homes on the MLS, search for open houses, and share your favorites. More importantly, it allows you to stay in contact with me to set appointments. Curious what your home may be worth? Want to see homes for sale in a particular area? Get your Market Snapshot today! Looking for great tips and information on the real estate market plus weekly opportunities to win great prizes? Check out our Facebook page!